Home / Checkout / How do I add a coupon code? 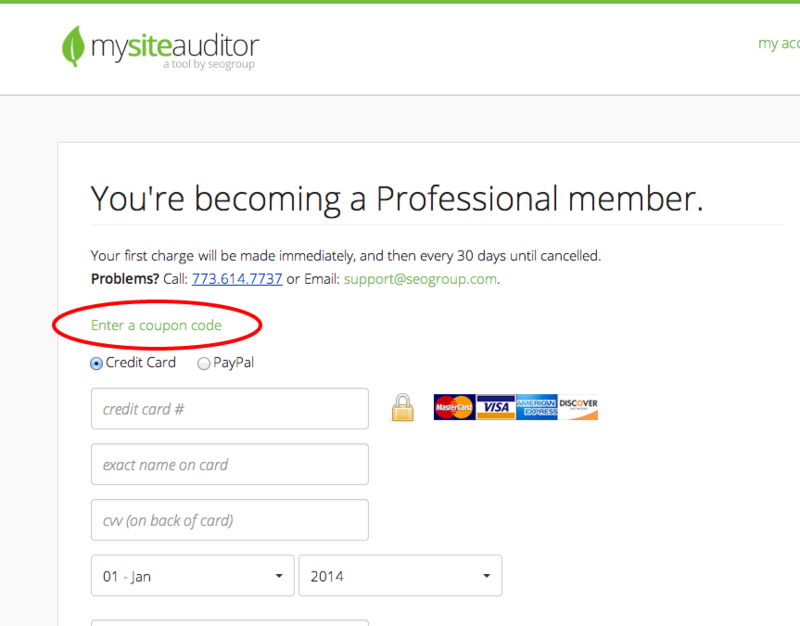 On the checkout page look for “Enter a Coupon Code” above the credit card fields. Go to the settings gear in the top menu. Click “Upgrade/Renew” and click on your current membership. Check out and your done!